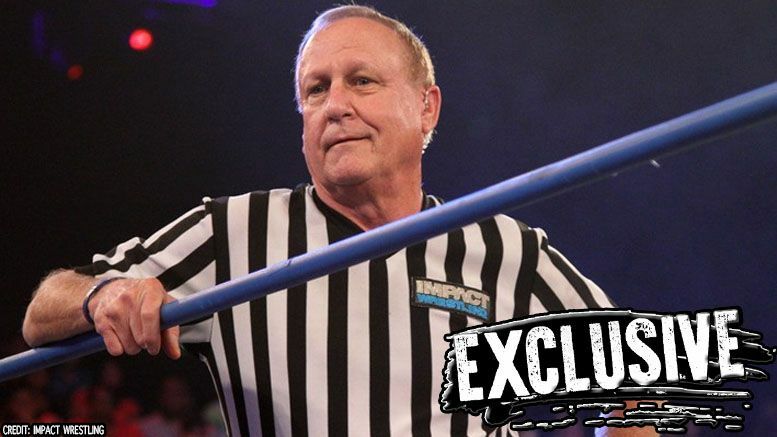 Pro Wrestling Sheet has learned referee Earl Hebner is no longer working for Impact Wrestling. Sources tell us Hebner left the company this week and it was due to Impact informing the referees that they’d be using local refs while in Canada for Bound For Glory/the tapings that follow. The past week has seen an exodus of referees from Impact. First Brian Hebner was granted his release, then Brian Stiffler made his exit from the company. Earl had been with Impact since 2006 and was inducted into the TNA Hall of Fame in 2015. No word on what his plans for the future are at this point.